Philosophers have discussed the nature of the human mind and the body from the 17th century. 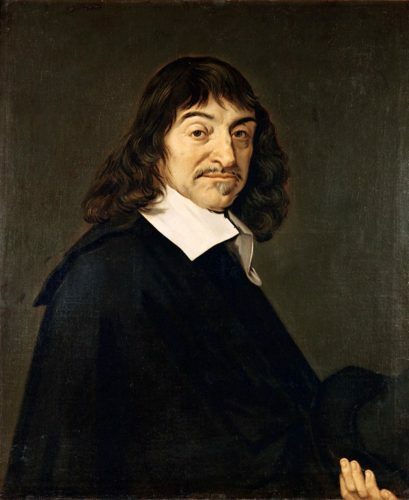 René Descartes (1596-1650), a French philosopher, insisted in his Meditations on First Philosophy that the universe contained two radically different kinds of substances---mind and matter. According to Descartes, the mind and body are distinct and separable. This kind of view is called as mind-body dualism in the philosophy of mind. However, there has been a philosophical problem concerning the relationship between the human mind and body. 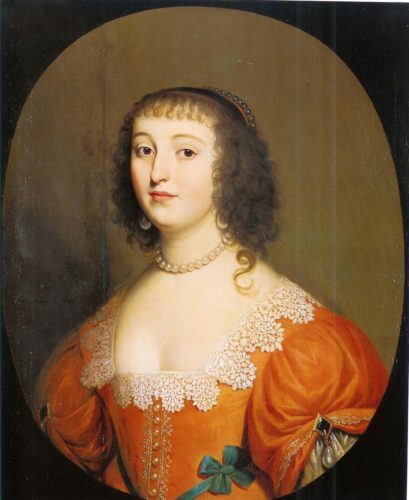 Princess Elizabeth of Bohemia (1618-1680) asked Descartes in a 1643 letter, about the problem of Cartesian dualism. “How the immaterial soul can move the material body? Descartes replied to Elisabeth's letter with the answer that this interaction should not be thought of as between two bodies and that it is the kind of union that exists between the two qualities of heaviness and bodies. However, Elisabeth was not satisfied with his answer. I agrees with you that our senses are evidence that the soul does move the body and the body moves the soul, but that this interaction does not teach us anything about how this happens. As Elizabeth pointed out in her letters, there has been a problem in the mind-body dualism. How the two radically different substances, something immaterial (the human mind) could move something material (the human body)? About this problem, Descartes explained that some part of the brain served as a connector between the mind and the body and that the interaction between the mind and the body occurred in the pineal gland of the brain. However, Descartes’ theory that interaction between the mind and the body occurred in the pineal gland has already seen as inadequate by a number of philosophers in his era. 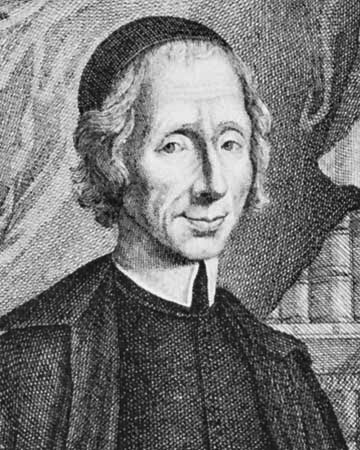 For instance, Malebranche (1638-1715), a French philosopher, insisted that such a material basis of interaction between material and immaterial was impossible. Furthermore, there is another objection that a mental substance impacting the physical substance would violate the law of conservation of energy and thus it would contradict principles of physics. 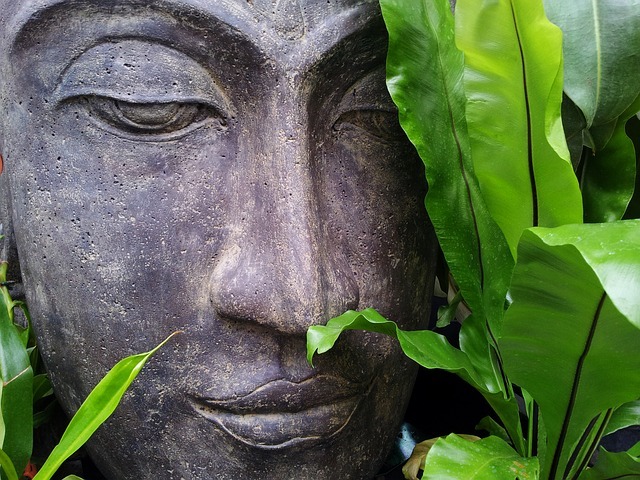 To solve the mind-body problems, a novel approach has been proposed in Shinto philosophy. On November 4, 1921, Onisaburo Deguchi, a great Shinto master in early 1900's predicted the assassination of the 10th prime minister of Japan, Takashi Hara. 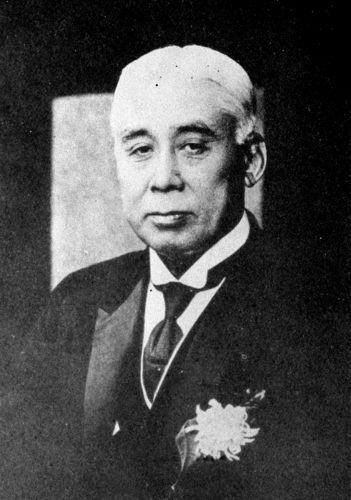 Onisaburo Deguchi (1871-1948). He was a great spiritual leader of religious movement in Japan in the early 1900s. He left a voluminous amount of prophetic writings. According to some of his followers, Onisaburo's prediction accuracy is more than 95% and his predictions are coming true even today, such as Apple Watch, Multicopter and Maglev so on. 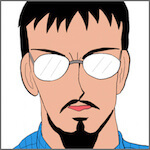 Onisaburo replied to his followers’ question about the assassination of Hara. I saw the assassination of Hara in the spirit world. So, I think it will happen also in this real world in the near future. Takashi Hara (1856-1921). He was the 10th Prime Minister of Japan. In 1921, Hara was assassinated at Tōkyō Station which had been predicted by Onisaburo, about 10 hours before. To hear Onisaburo's prediction, his followers proposed that he should warn the Prime Minister of the danger immediately. However, Onisaburo shook his head to his follower’s proposal. It would be no use warning him of the danger from now. As a reason for this, he pointed out the following. 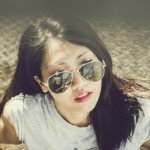 From my experience, the accident that happened in the spirit world is bound to happen in the real world. According to Onisaburo, the universe can be loosely divided into two kinds of worlds, that is, the physical world and the spirit world. The physical world has material properties whereas the spirit world has immaterial properties. However, the relation between the physical world and the spirit world are not comparable as European philosophers insisted, but the two worlds have a specific relation. Indeed, the mind-body problems arise from the assumption that the spirit world and the physical world are comparable. In other words, the idea that the mind and the body are comparable substances leads to the idea that they must be interact with each other. However, according to Shinto philosophy, the mind and the body are not comparable. Onisaburo explained the relationship between the physical world and the spirit world in his writings The Story of the Spirit World. Everything in this physical world is a reflection of the counterpart in the spirit world. As Onisaburo said, in Shinto philosophy, the spirit world is not comparable to the physical world, but the spirit world is the origin of the physical world. 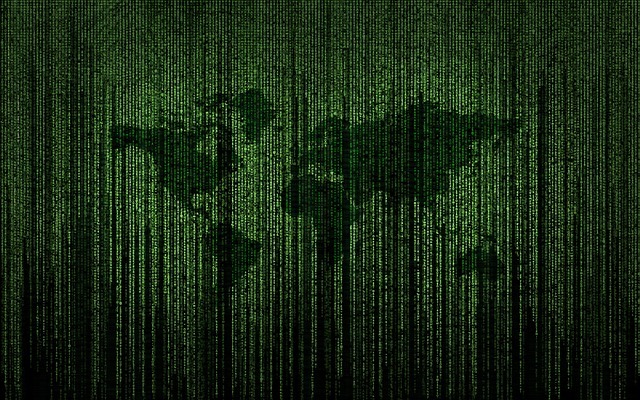 From a modern point of view, the relation between the physical world and the spirit world corresponds to that between a monitor and a cloud database. 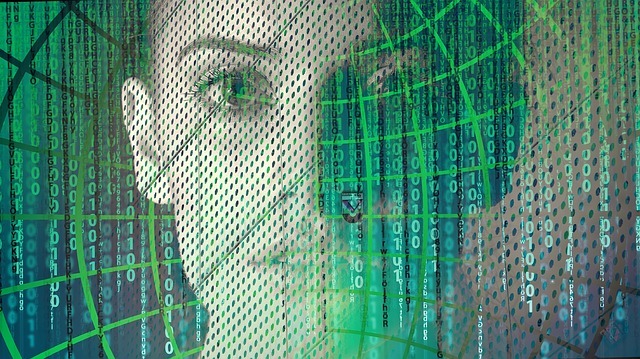 In this analogy, an element in the physical world corresponds to an image displayed on a monitor and an element in the spirit world corresponds to a data unit in the cloud database. Furthermore, according to Onisaburo, there is a spiritual law that an event happened in the spirit world is bound to happen in the real world. Onisaburo called such a spiritual law that controls the relation between the spirit world and the real world as “Law of Reflection” or "Copy Law." In other words, it can also be considered that events preprogrammed in the spirit world will appear in the physical world. This is a theoretical model describing the relation between the spirit world and the physical world according to Shinto philosophy. This theoretical model could solve the long-standing mind-body problems, because in this model, the mind does not interact with the body as Descartes insisted, but the body operates as preprogrammed in the spirit world. According to Shinto philosophy, everything in the physical world is merely a reflection of the couterpart in the spirit world. 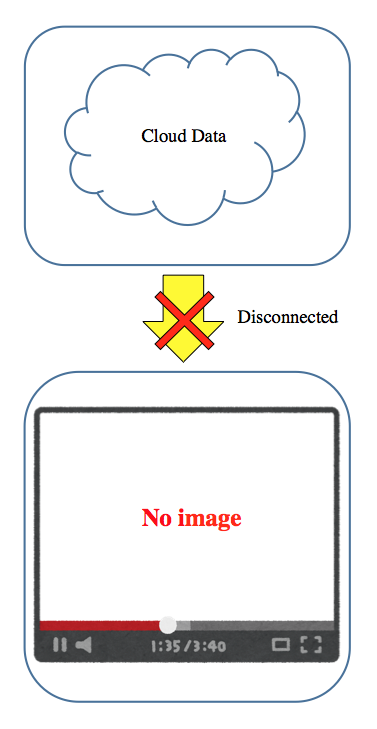 In the above display model, if the display is disconnect from the cloud, the image on the display will vanish and the display will show a blank screen. Similarly, if the physical world is disconnected from the spirit world, everything in the physical world will vanish and nothing exists in the physical world. In other words, it is considered that everything in the physical world is something like a shadow or a illusion. The physical world cannot exist without the spirit world, just as a shadow cannot exist without a light source. This explains the philosophy of Zen Buddhism that "nothing exists", because everything in the physical world is merely a illusion. 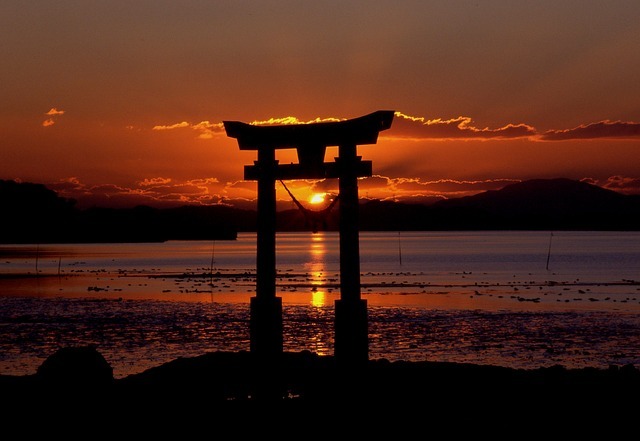 In Shinto philosophy, the spiritual world is not comparable with the physical world, but everything in the physical world originates from the spirit world. Onisaburo called such a relation that the spirit world is the origin of the physical world as “Spirit over body” and this is the most crucial principle in Shinto philosophy. 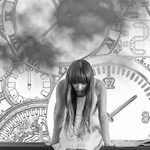 Therefore, the day may come when it will be revealed that your body is merely a shadow of your mind preprogrammed in the spirit world.